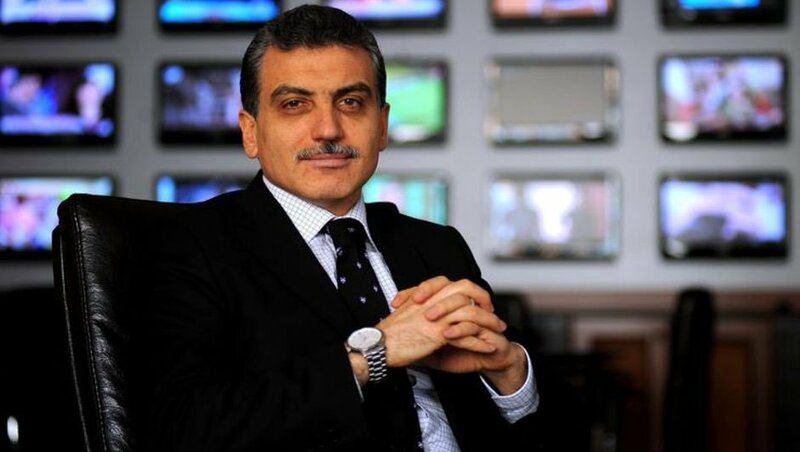 Samanyolu Broadcasting Group General Manager Hidayet Karaca has been sentenced to 31 years in prison by an Istanbul court on charges of membership in a terrorist organization and for allegedly slandering the al-Qaeda-affiliated group Tahşiyeciler, Habertürk reported on Friday. According to the report, former police chief Ali Fuat Yılmazer was sentenced to 16 years, six months, while former chiefs of police Yurt Atayün, Ömer Köse and Tufan Ergüder received a sentence of 25 years, six months each by the court in the same case. In an operation on Dec. 14, 2014, former Zaman Editor-in-Chief Ekrem Dumanlı, Karaca and a number of soap opera scriptwriters and police officers were detained on charges of terrorism and membership in an organization that conspired against Tahşiyeciler based on a speech by Turkish Islamic scholar Fethullah Gülen in 2009 in which the scholar warned against a group that “might” be called Tahşiyeciler and whose leader, Mehmet Doğan, had publicly praised Osama bin Laden. The prosecutors who ordered the Dec. 14 detentions claim that following Gülen’s speech, Dumanlı ordered two columnists to write about Tahşiyeciler and that he published a news report on the speech. The allegations also claim that Samanyolu TV made implications about the group in an episode of a soap opera, Sefkat Tepe, broadcasted in late 2013. It was further claimed that the police then “unfairly” raided the group. In a 2009 live broadcast on CNN Türk TV, the leader of the Tahşiyeciler group stated that he liked former al-Qaeda head Osama bin Laden. On May 23, 2016 Mustafa Kaplan, a complainant in the case, admitted having written a book that praises suicide bombers. The lawyers reminded the court that the book says it is permissible for a suicide bomber to blow himself up even if there is a Muslim child in the area where he detonates himself. In June 2016, Robert Mariani, United States judge for the Middle District of Pennsylvania, dropped a case against Gülen, stating that there were no grounds for the claims brought to the court by Turkey’s ruling Justice and Development Party (AKP). The AKP had hired Amsterdam & Partners to have Gülen prosecuted in the US, claiming that members of a group called Tahşiyeciler in Turkey were unlawfully arrested in the past due to Gülen’s influence within the Turkish police force. This article originally appeared in Turkish Minute on Nov 3.